On Friday 5th December all staff and students will take part in a fun filled Tutor Time activity to raise funds for the NSPCC and Childline. As part of the annual NSPCC Number Day event students will come to school wearing a number. They will then take part in a high energy Step Up Challenge and compete to be the winning house! In the following weeks students will complete numeracy tasks in class to find out how far they climbed whilst learning more about how he NSPCC benefit from all of the funds generously donated by the Tynecastle High School community. › Warning – Strobe Lighting used! Last week the Citadel Arts Group visited Tynecastle to perform a scene from their WWI play ‘When the War Came Home’, trying out parts of the play from their developing show with inter-generational audiences. They presented the Zeppelin Raid scene for a group of older people from Oaklands Day Centre alongside two classes of students, some of whom had recently visited the battlefields. 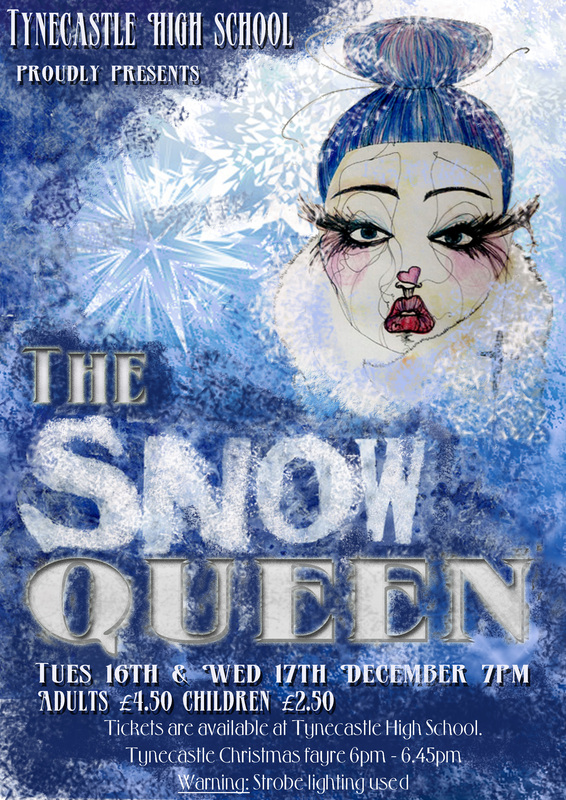 The feedback was totally positive: “The play made it realistic. . .I didn’t know this area had been bombed” – pupils’ comments; “I was a reservist so can relate to the storyline” – older audience member. All are looking forward to seeing the complete play in the New Year. The group will present the McCrae’s Batallion scenes in Balgreen and Stenhouse Primary Schools in December. 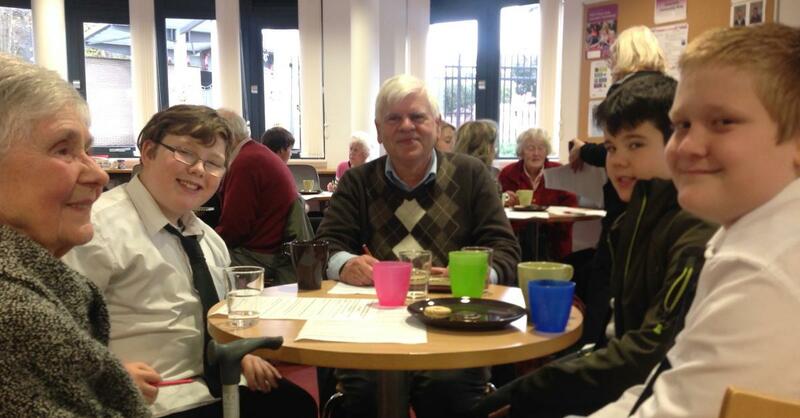 The project is a great example of inter-generational working. ‘When the War Came Home’ is scripted by 7 members of the Workers’ Educational Association (WEA) Playwrights Workshop and performed by the Citadel Arts Group. 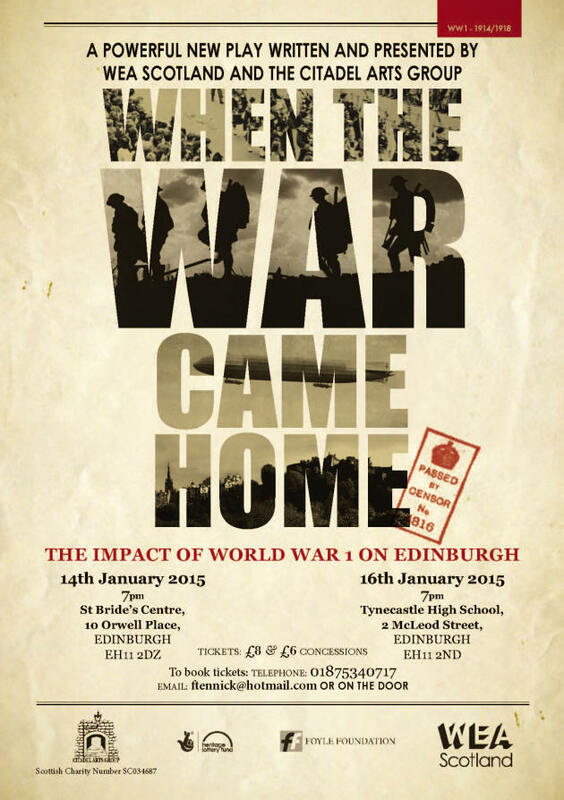 The script explores the impact of World War I on ordinary and some well-known Edinburgh people.